Good To Begin Well, Better To End Well: HELEN OF SPARTA available NOW for Kindle First Readers! 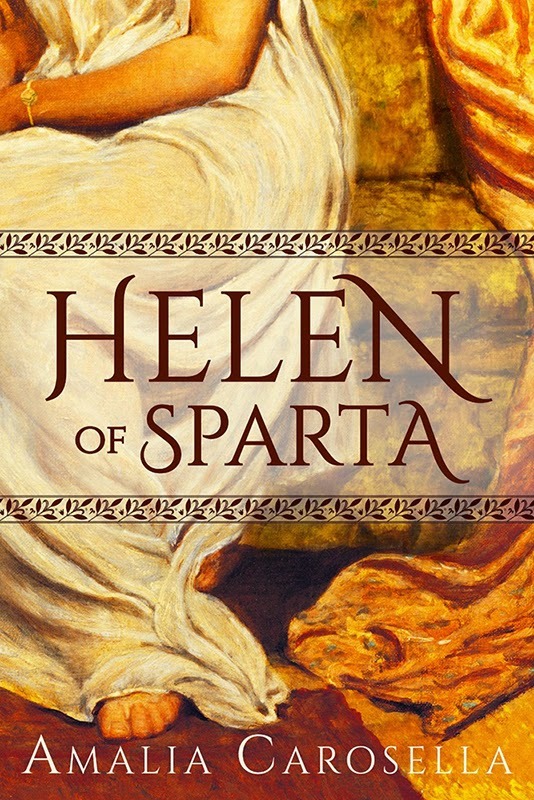 HELEN OF SPARTA available NOW for Kindle First Readers! Helen of Sparta has been selected for the Kindle First program -- and that means you can read it NOW, before it's Official Release on April 1st!! So! If you've been dying to get your e-book reading paws on Helen of Sparta, head on over to Amazon to learn more about Kindle First, and grab your copy! Read it! (And hopefully also review it!) this month. With your help/purchase/review love, maybe Helen can roll into her April 1st release at the top of the charts! I hope you all love it as much as we do!